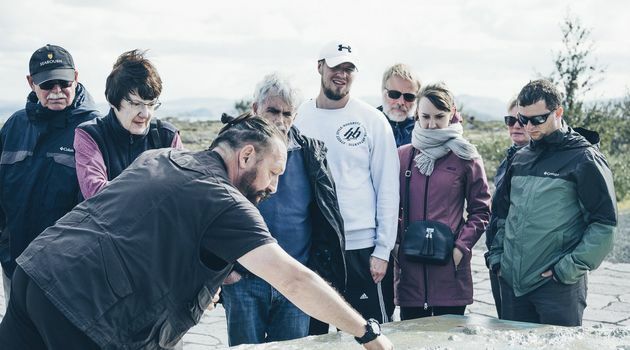 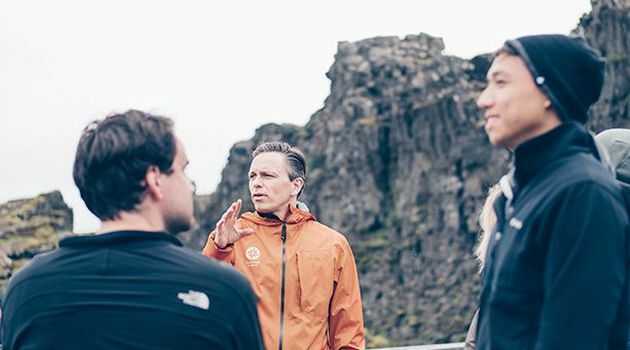 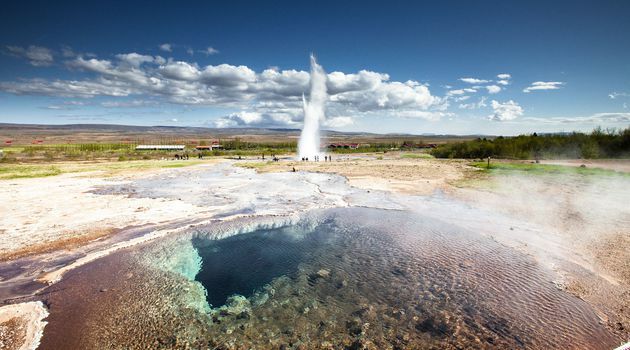 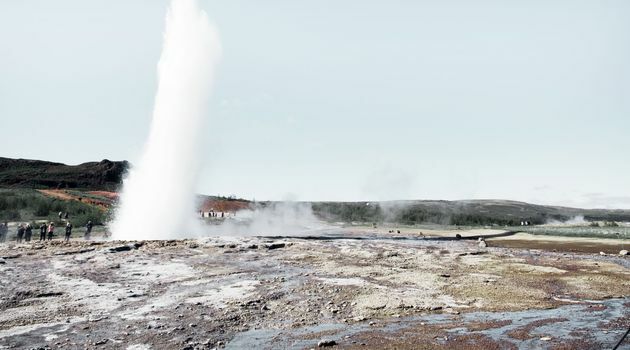 The Golden Circle is not only the most popular day tour we run here at BusTravel Iceland but perhaps also the most popular trip that leaves Reykjavik. 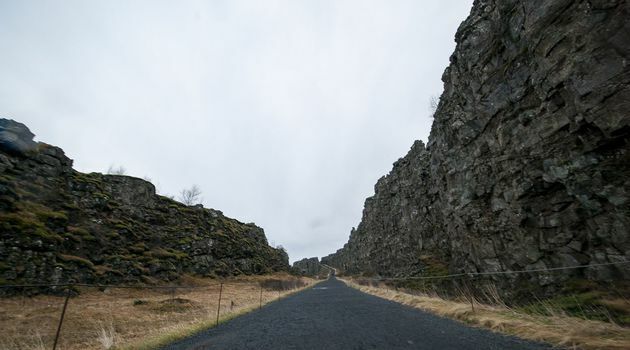 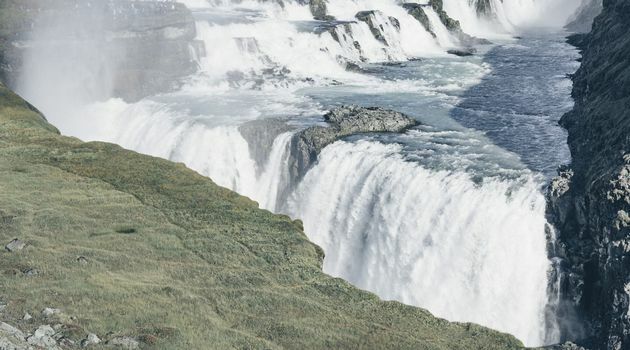 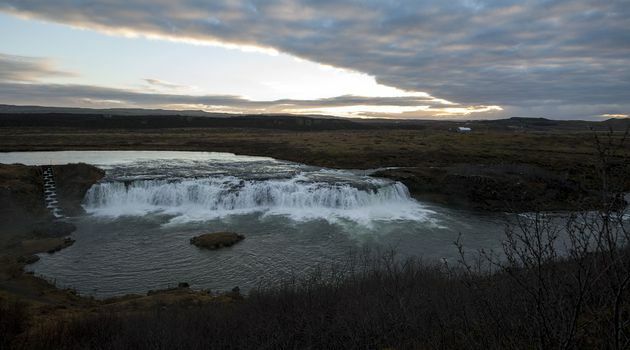 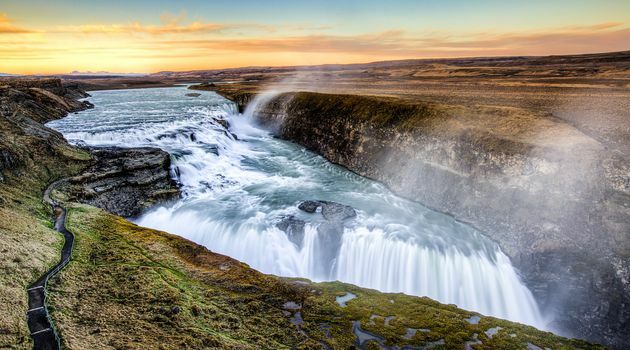 We will combine all of the famous sights with a few extra stops to make your day as special as we possibly can, this means you will get to see Þingvellir national park, the geothermal wonders of Geysir and the golden waterfall Gullfoss. 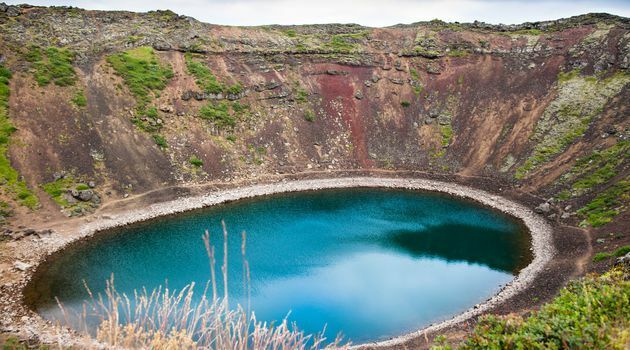 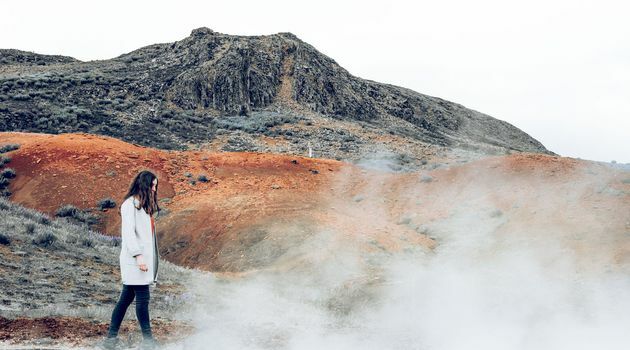 At BusTravel Iceland though our motto is “More nature, more fun” so we also make some additional stops at Kerið volcanic crater and Faxi waterfall. 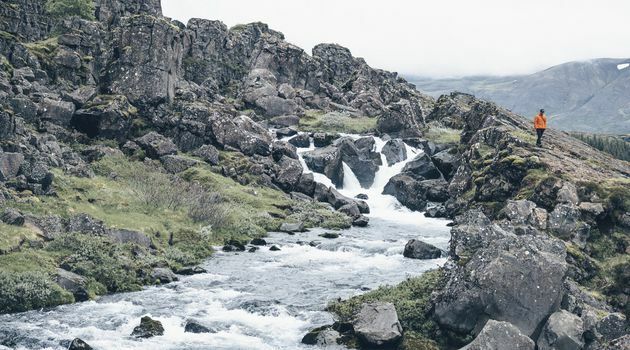 You should expect a packed day full of adventure!